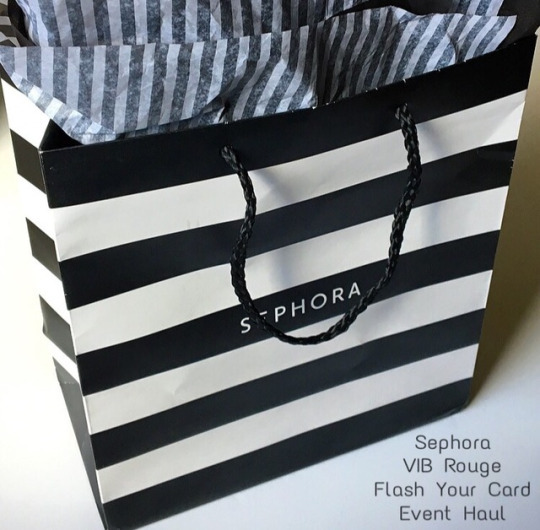 I love a good Sephora haul so when I received an email about the latest VIB Rouge event, I made a quick trip to my local Sephora – seriously..it was quick, I was in and out within 10 minutes! 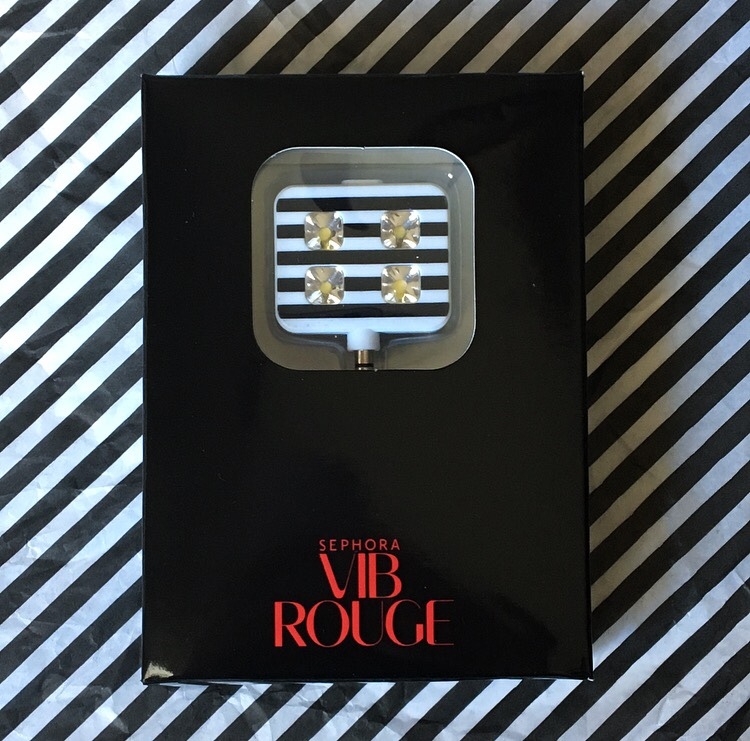 This event is specifically for VIB Rouge members and is running from March 10-11 in all Sephora stores. Basically, you get a free Selfie Light with a $35 purchase. I love free things and don’t anticipate being VIB Rouge every year so I definitely wanted to take advantage of everything possible! I decided to stick to the theme of this event and hauled a bunch of highlighters I wanted to try! Here’s what the Selfie Light looks like if you’re interested – it has 3 different light adjustments! First highlighter I picked out is Stila’s Heaven’s Hue Highlighter in Bronze. 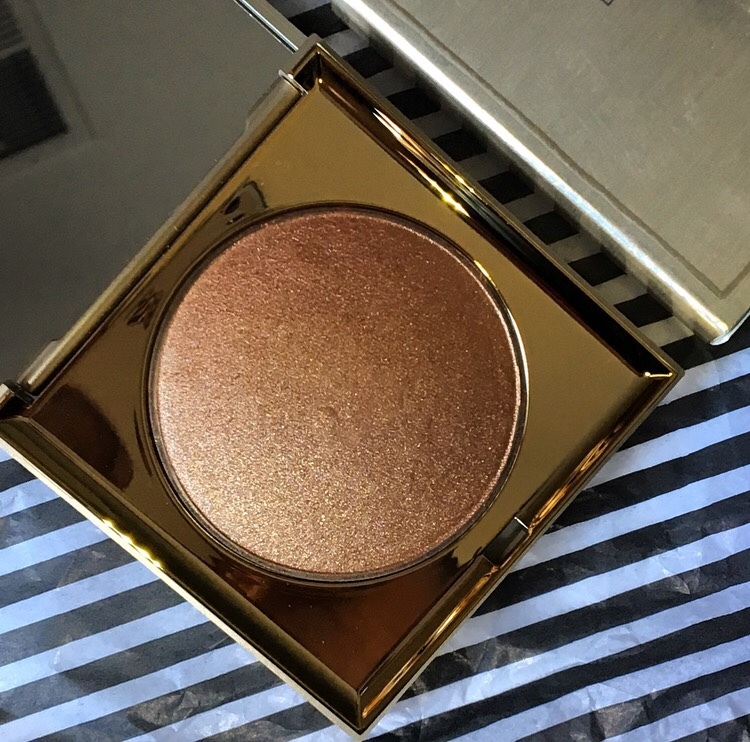 I LOVE the texture of this highlight and the shade is beyond stunning. I really wanted Kitten also but unfortunately they were sold out. 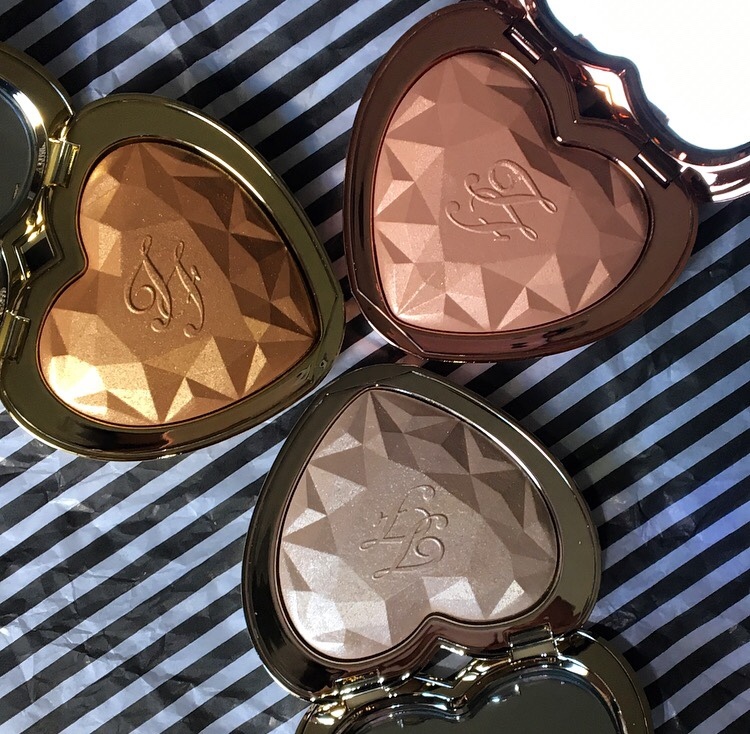 The next ones I picked up are the Too Faced Love Light Prismatic Highlighters. I had originally thought I’d only buy one but after swatching them in store, I had to have all three! The formula is silky smooth and the pigmentation is just wonderful! Btw, how cute is the packaging?! The last thing I bought is the ABH Nicole Guerriero Glow Kit. I was iffy on this because the last glow kit I bought (The Ultimate Glow Kit) was not as great as the other ones I have. 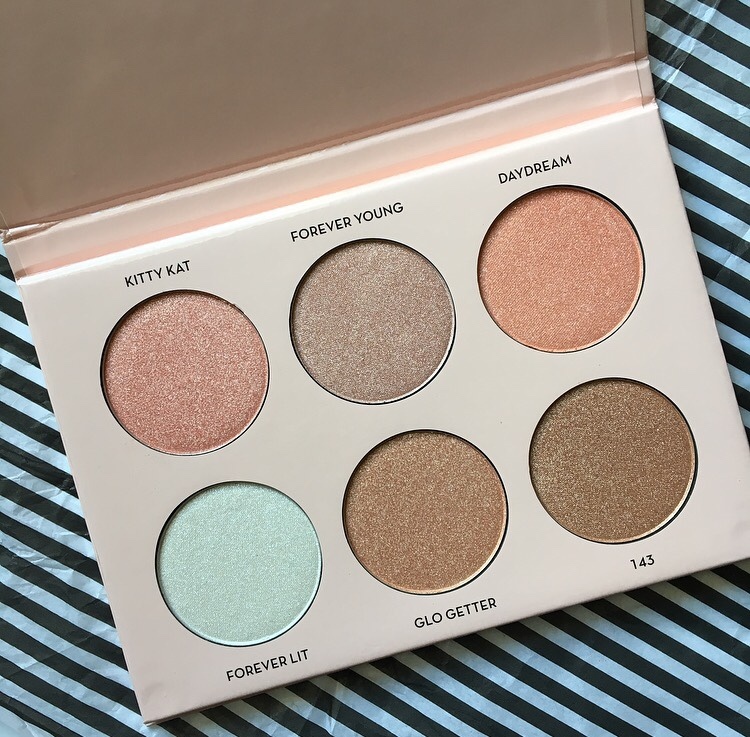 Thankfully though, the formula of these highlighters are just as amazing as the ones in the original glow kits! Well there ya have it! Have any of you hauled any fun items lately? Let me know if you have any recommendations, highlighters and anything else!